When you buy a boat motor you are taking your first step towards living a lifestyle you have dreamed of. When buying a boat motor you need to consider where the boat is to be used. If it is to be used in the ocean, a strong engine is required. If it is to be used in a lake, a more silent engine will be required. The boat motor and outboard boat engine is easy to install and remove. It is for this reason that you find so many boat motors for sale. The owners upgrade their motors and engines for more powerful ones or for newer models. They also replace the old motors which are either damaged or not usable. 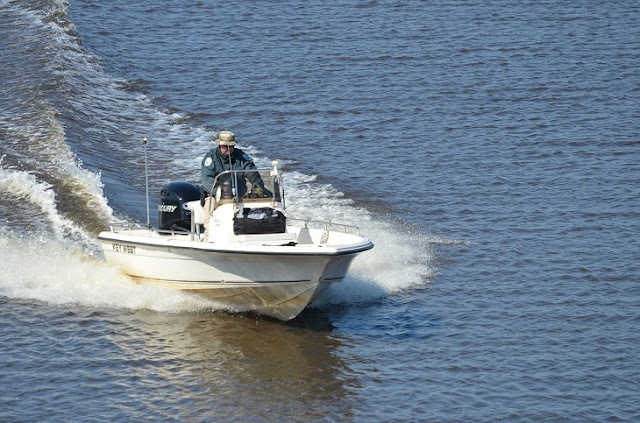 When choosing an engine for your boat, there are a few considerations that need to be met. The engine weight in relation to the size and weight of the boat needs to be factored as it affects the speed of the boat, the fuel efficiency as well as the number of times the engine will need to be repaired. The horsepower range needs to be adhered to for the boats as well. The ratings for the boats can be found on the boat or even in the owner’s manual. Horsepower ratings can also be found online. One should try for the maximum horsepower rating so that the best fit can be ensured. Also, the engine should not be overpowered nor should it be underpowered as well. Boats have 2 types of engines. There are the outboard ones and the inboard ones. The outboard motors are placed at the boat’s edge and the main bulk of the engine is outside the boat. The inboard engines are in the hull of the boat. Inboard motor engines are more powerful but they are also harder to replace or to remove and for maintenance, it is more time consuming. Outboard engines on the other hand are less expensive, easier to maintain and better suited for fishing boats. This helps as the propellers can be removed so that the fish do not get disturbed. Outboard motors also are more versatile and one can maneuver them well and they also can be used in shallow areas and in uneven seas. 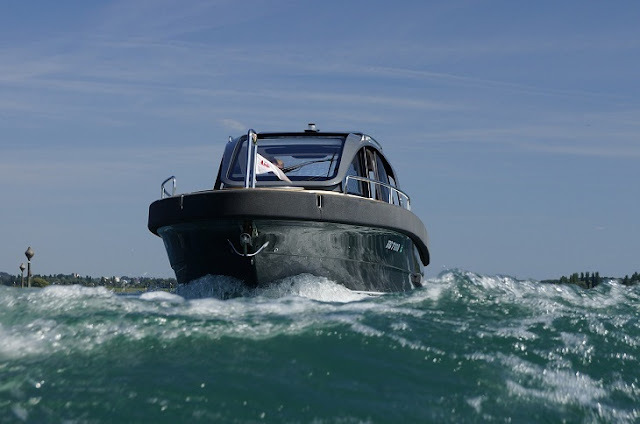 There are also stern drives which are the inboard/outboards as they have features of the inboard and outboard engines/ these stern drive engines are usually four stroke and they are adapted for marine use. These are usually mounted in the boat but the steering is controlled by the outdrive. There are two and four stroke engine options available. Two stroke engines are cheaper but they do not last as long as four stroke engines. They also require more maintenance. They also need special lubricant oil which is expensive. They make noise –much more than a four stroke engine. Four stroke engines on the other hand help the user to save money in the long run as they are extremely fuel efficient and so the user can recuperate the money by the saving of fuel. Boat engines use two types of fuels - diesel and gasoline. Diesel engines are more powerful and used for heavier as well as larger engines. These however are more expensive where repairs and purchasing is concerned. 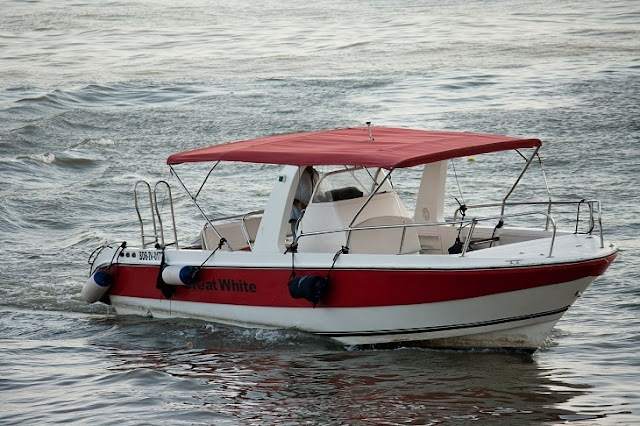 Gasoline engines are used for small boats and do not last as long as diesel engines but they are less noisy and do not have smelly exhausts as much as diesel engines do. However, when comparing the running costs, diesel is cheaper than gasoline.